Eat BBQ! Drink Beer! Do Good! 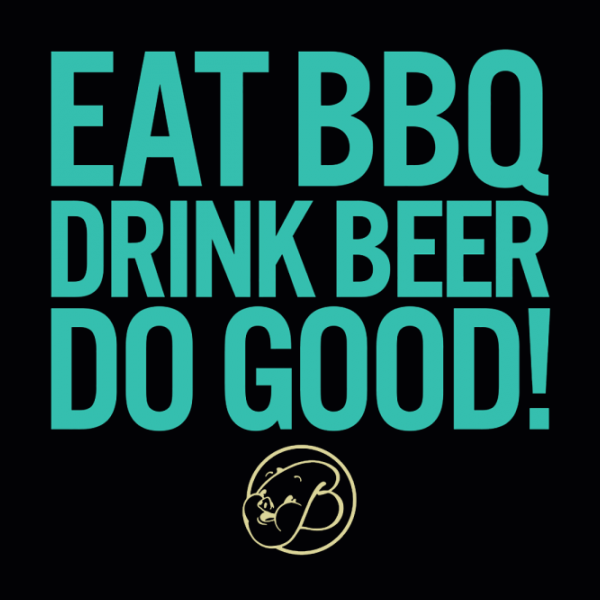 This is the first ever shirt created for the BBQ and Brews Festival! 100% of all profits from this shirt go to #ForCanton, a non-profit that feeds, clothes, and houses those in need in Canton, Ga. ADDED BONUS: Purchase this shirt and wear it on April 30th to the festival and receive free admission to the festival. For more information on this awesome event go to www.bbqandbrews.com.